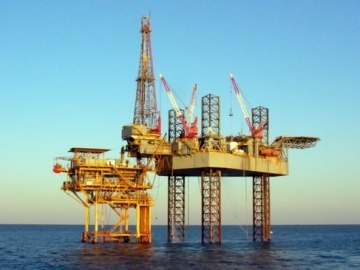 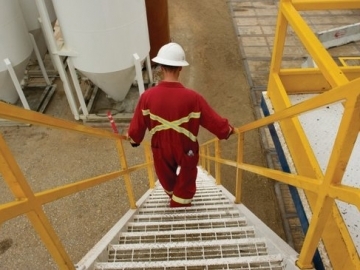 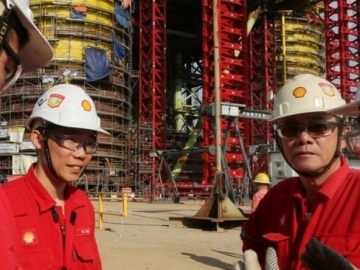 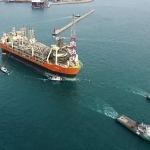 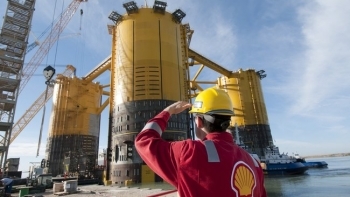 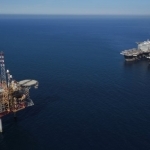 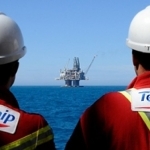 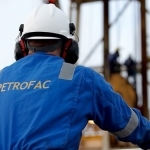 Plans for Shell to sell oil blocks in the Gulf of Mexico were announced by the supermajor this week in the wake of its major divestment programme disclosed earlier this year. 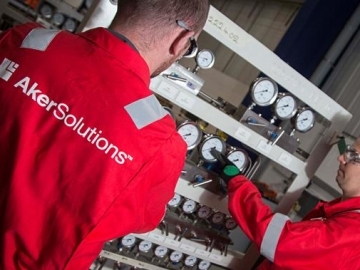 Aker Solutions announced today it has secured two framework agreements for subsea production systems and lifecycle services with BP. 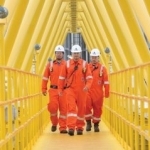 Aker Solutions announced today it has been awarded a contract by Statoil to build the pipeline facilities, modifications and tie-ins needed at the Mongstad terminal. 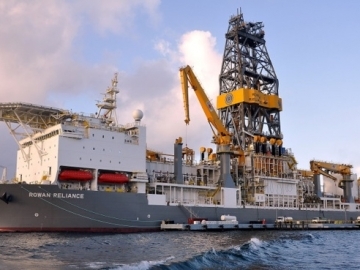 Ensco has been awarded several new drilling contracts for its jack-up rigs, following the company’s latest fleet status report.